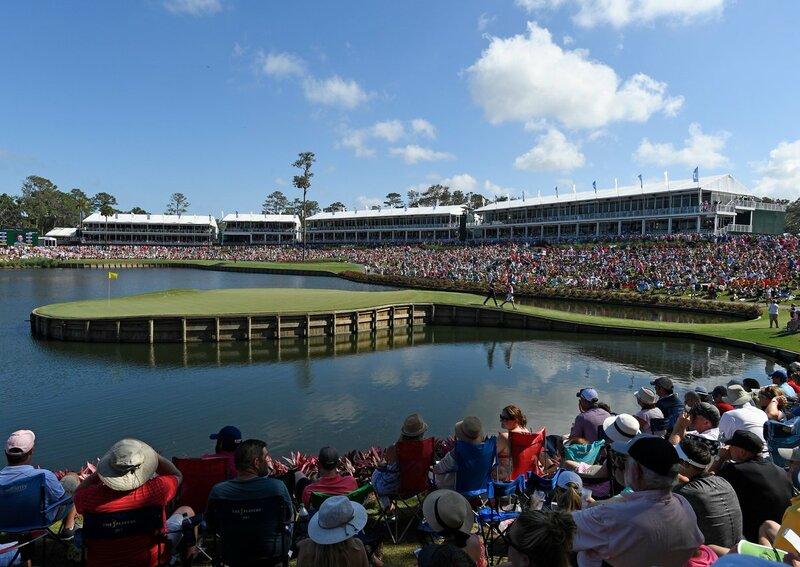 Since its start in 1974, with Jack Nicklaus’ historic victory over J.C. Snead at Atlanta Country Club, THE PLAYERS Championship has been one of the PGA TOUR‘s most coveted titles. 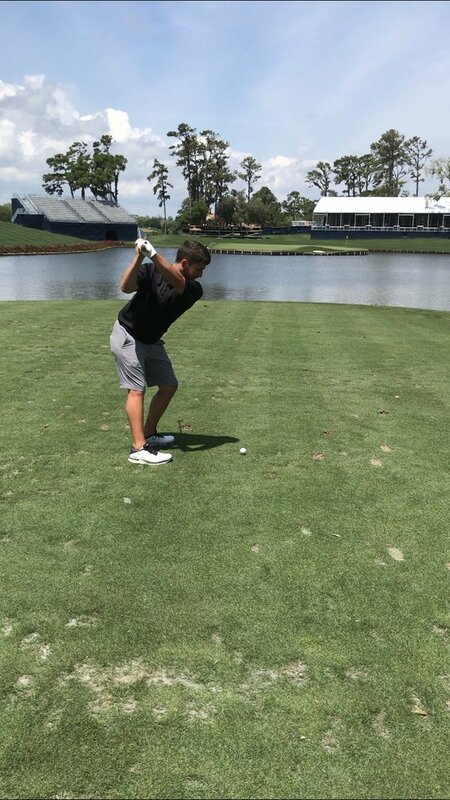 Held annually in March, THE PLAYERS is one of the most anticipated tournaments on the PGA TOUR calendar, boasting not only the strongest field but also the biggest purse on the PGA TOUR. 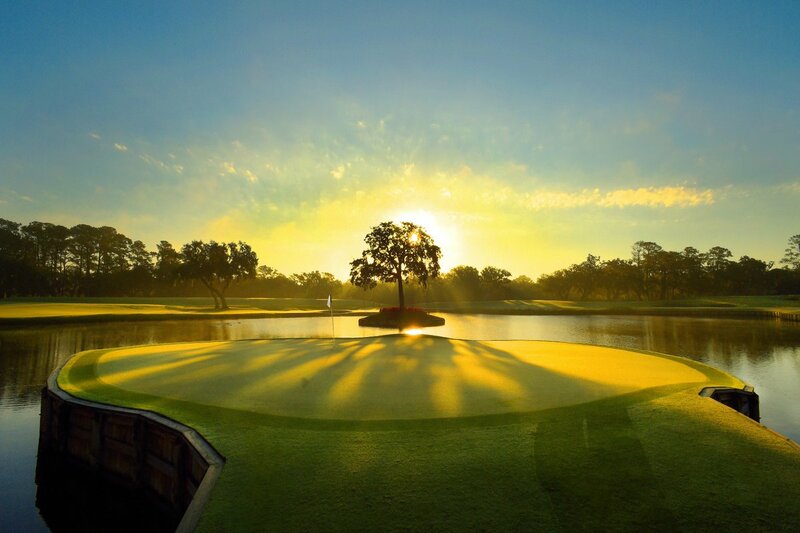 THE PLAYERS Stadium Course at TPC Sawgrass is a golf course built with both the pros and the fans in mind. 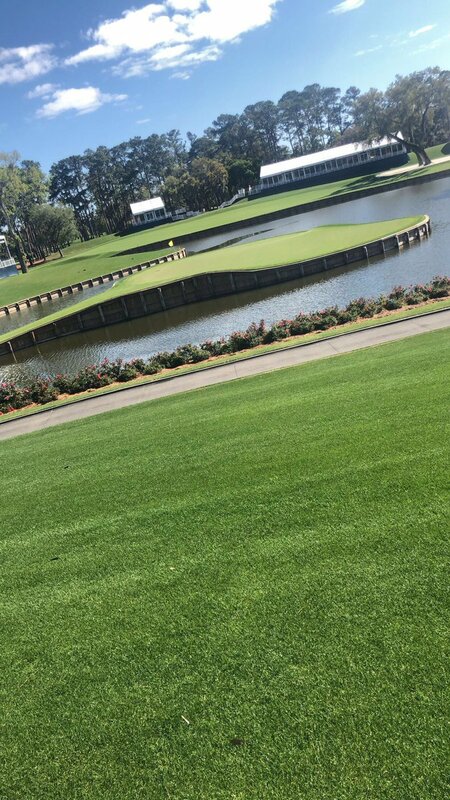 The course, owned by the PGA TOUR, first hosted THE PLAYERS in 1982 and is now the permanent home of the annual event. 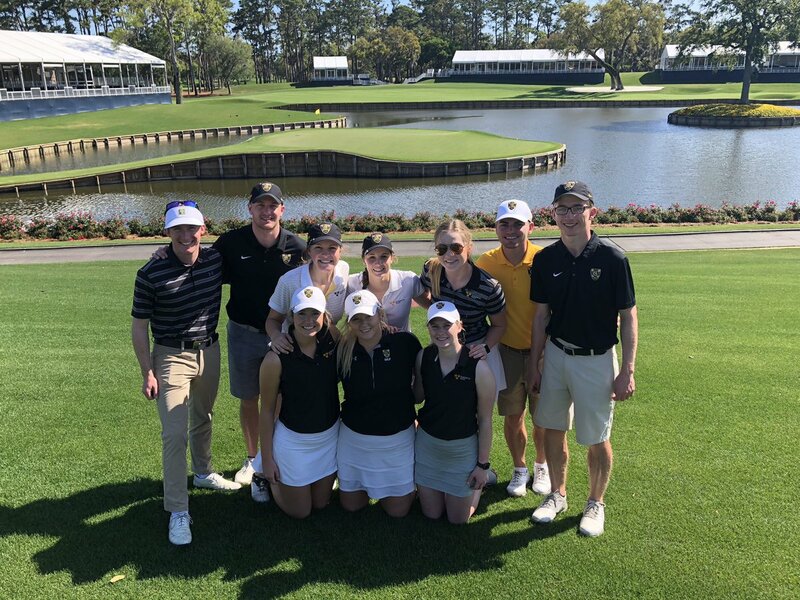 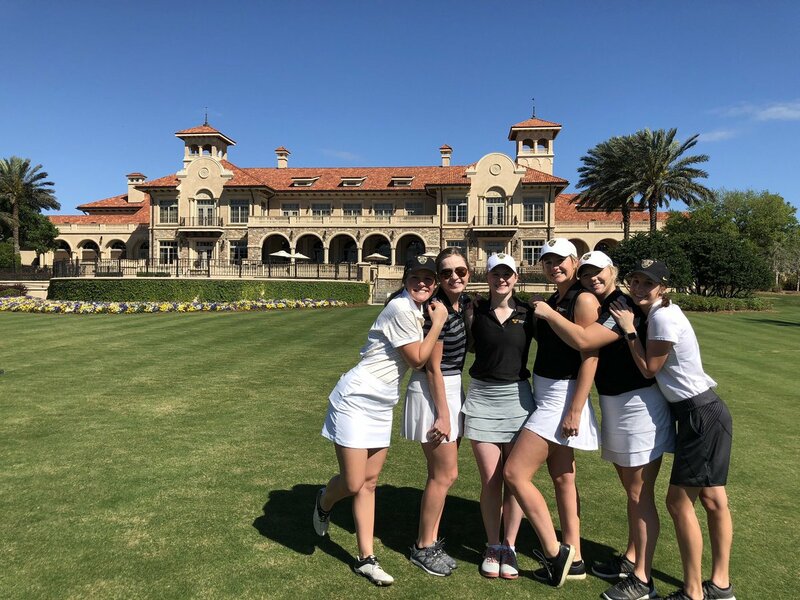 A true “Stadium Course,” the championship-caliber golf course was designed to improve the overall on-site fan experience at THE PLAYERS, while also making it accessible to and playable by golf fans of all abilities. 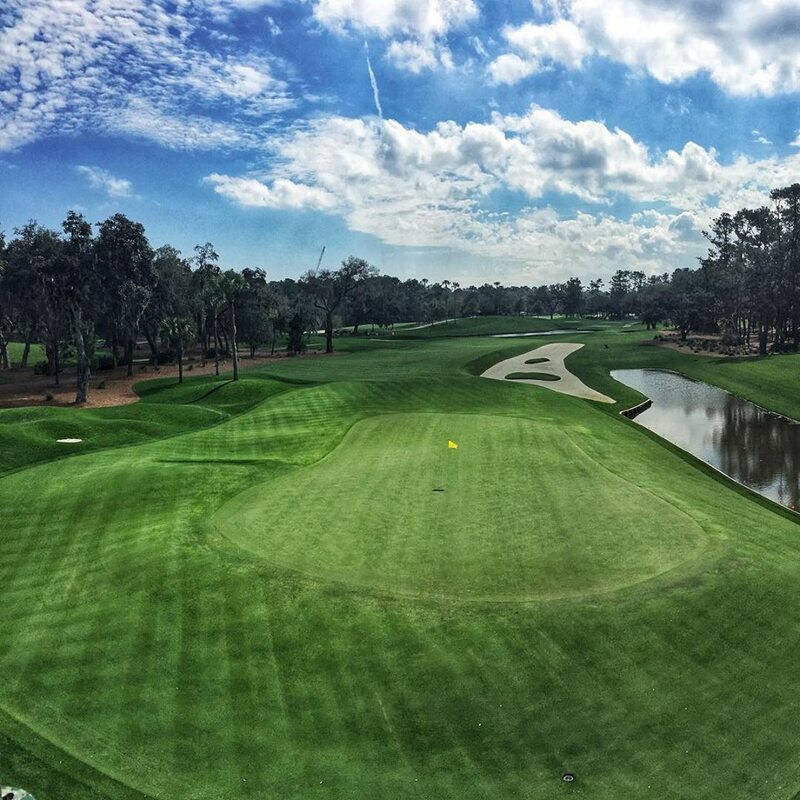 Working with renowned golf course architect Pete Dye, then-PGA TOUR Commissioner Deane Beman created a course design that favored no particular player or style of play. 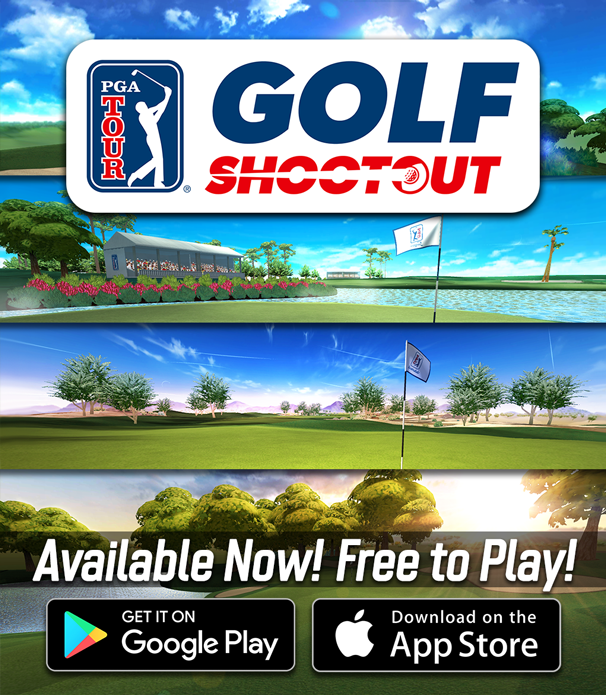 The result has been a golf course that has tested the best on the PGA TOUR and set the stage for some of the TOUR’s most dramatic finishes. 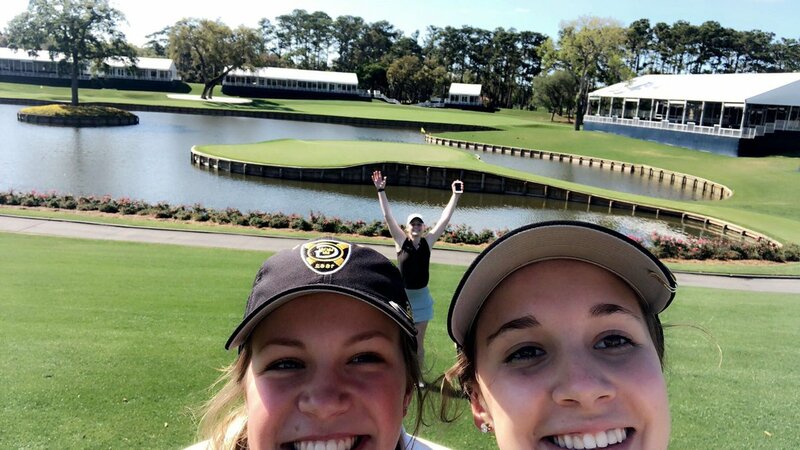 From Jerry Pate’s tossing Pete Dye into the lake on the 18th hole, to Tiger Woods’ “Better Than Most” putt heard around the world in 2001, THE PLAYERS Championship never disappoints.